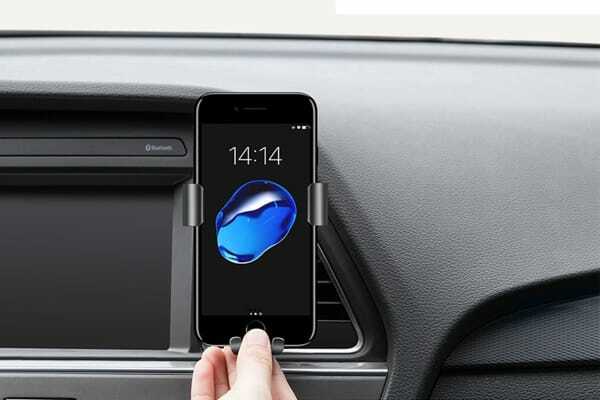 Keep your eyes on the road without looking down at your phone thanks to the Kogan Gravity Phone Holder Vent Mount, featuring gravity lock sensors for easy access on the go. Gravity sensors locks phone into the holder using only one hand! 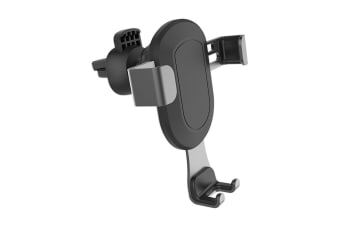 Unlike dashboard mounts that can impair your vision, the Kogan Gravity Phone Holder Vent Mount slots seamlessly into your air vent, ensuring that you get a better view of the road ahead of you without any dangerous obstructions. 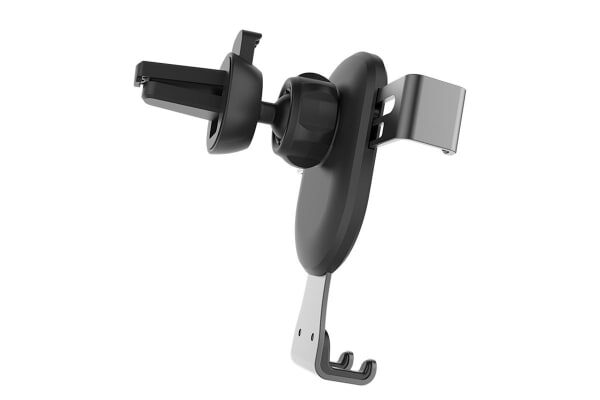 Added clamping teeth and a supportive triangular structure ensure your phone stays secure in the vent, and the rotating cradle lets you get a better view of navigation from all angles. Mounting your phone has never easier thanks to gravity sensor technology. Just place the phone in the holder and the arms will secure it automatically, no adjustments necessary.